We are about new work. Founded in 1989, Ma-Yi Theater Company is an Award-winning not-for-profit 501(c)(3) organization whose primary mission is to develop and produce new and innovative plays by Asian American writers. Since its founding, Ma-Yi has distinguished itself as one of the country’s leading incubators of new work shaping the national discourse about what it means to be Asian American today. We provide a home for generative artists to take big innovative risks as they hone individual and collective skills. We encourage our artists to stake new creative territories by pushing Asian American Theater beyond easily identifiable markers. 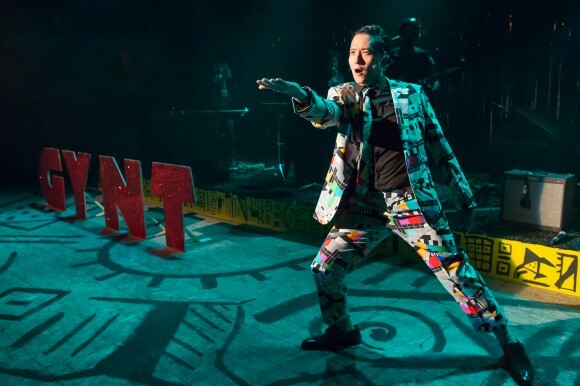 We challenge popular prescriptions of what culturally specific theater should be by producing challenging, forward-thinking plays written by today’s most exciting playwrights. We aspire to be exemplars of how theater can be an active local partner to our diverse communities, while participating in larger, global conversations about our roles as artists/citizens. We are guided by knowing WHY and for WHOM we create. 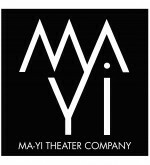 Ma-Yi Theater Company is a not-for-profit organization founded in 1989 to develop and present new plays and performance works that essay the Filipino-American experience. 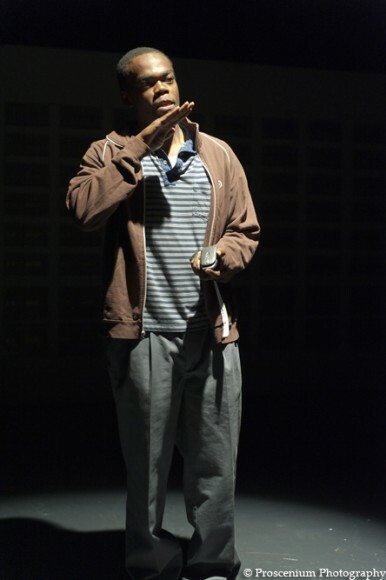 In 1998, we expanded our mission to include new works by other, non-Filipino, Asian American playwrights. This widened focus was prodded by the growing need to provide a developmental venue for Pan Asian-American texts. 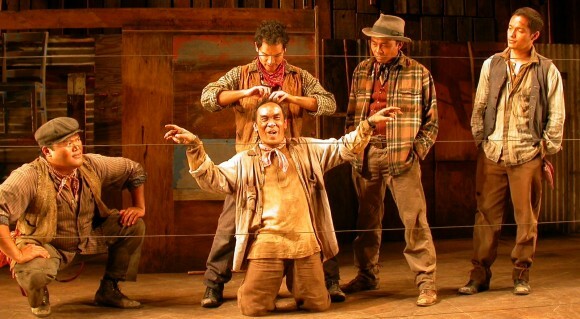 In May 2003, Ma-Yi Theater Company’s production of “The Romance of Magno Rubio” was honored with Obie Awards for Lonnie Carter (playwright), Loy Arcenas (director), the entire cast including Art Acuña, Ramon de Ocampo, Ron Domingo, Jojo Gonzalez, Orlando Pabotoy, and Ralph Peña (lyricist). “Ma-Yi” is the term used by ancient Chinese traders to refer to a group of islands that is known today as the Philippines. We chose this name in recognition of the vibrant culture that existed in Ma-Yi, prior to the coming of the colonizers from the West. The development of works by Michael Lew and Rehana Mirza as our National Playwrights in Residence are made possible with the support of the Mellon Foundation’s National Playwright Residency Program administered in partnership with HowlRound.